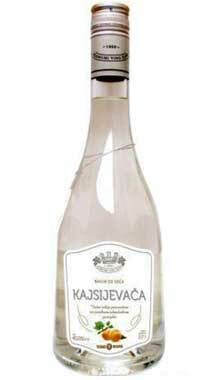 Colourless strong brandy distilled of fermented ripe apples in double distillation process. 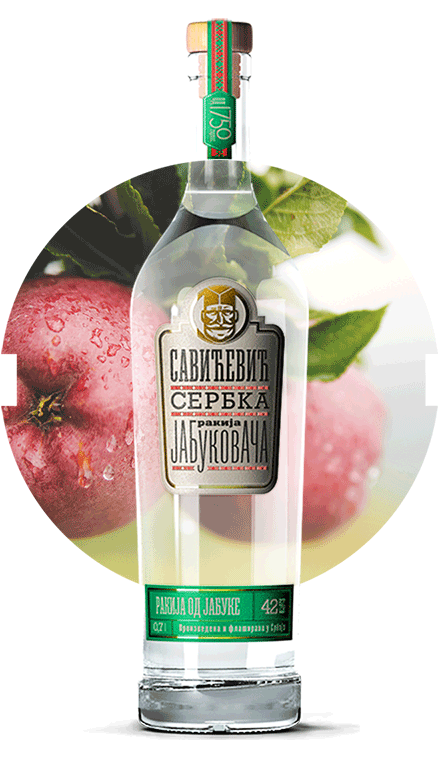 Crafted from the highest quality apples from mountainous region of Ivanjica. 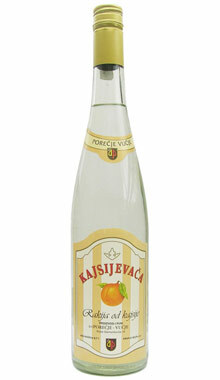 Colourless and crystal clear, unique aroma of apple and sweet apple. 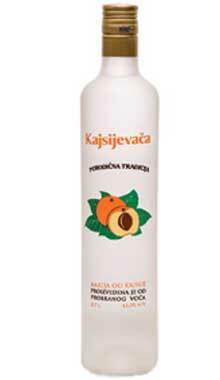 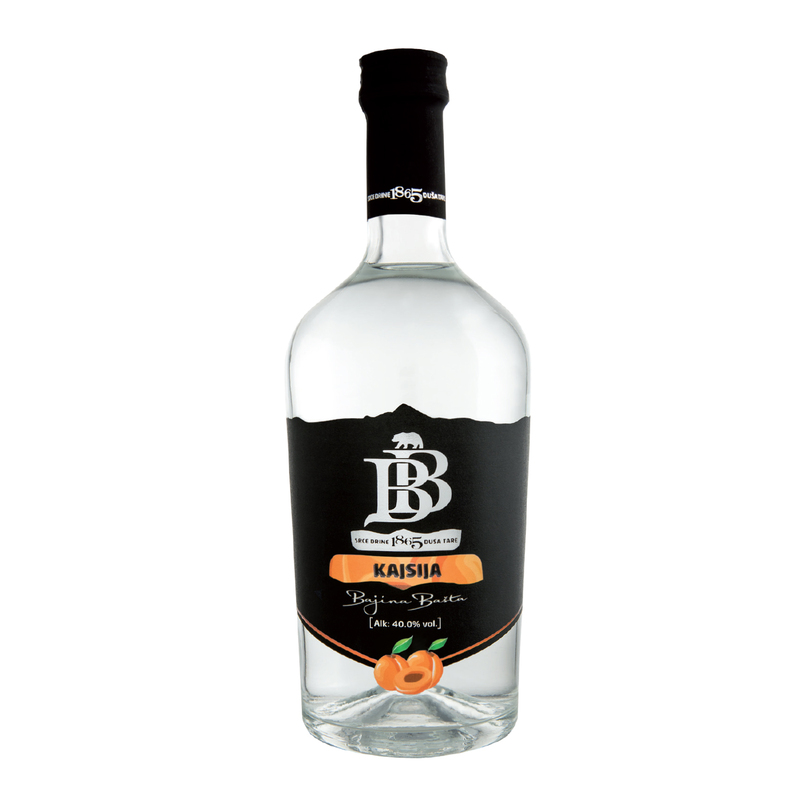 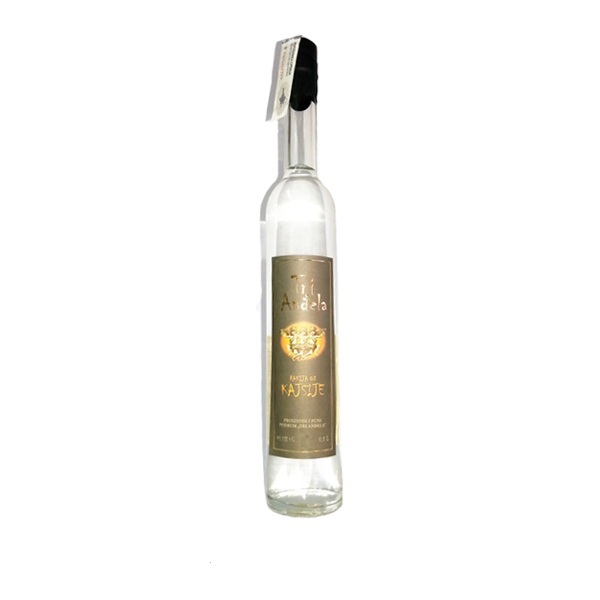 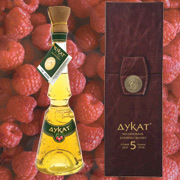 Apricot brandy, colorless and crystal clear with very pleasant fruity fragrance and aroma. 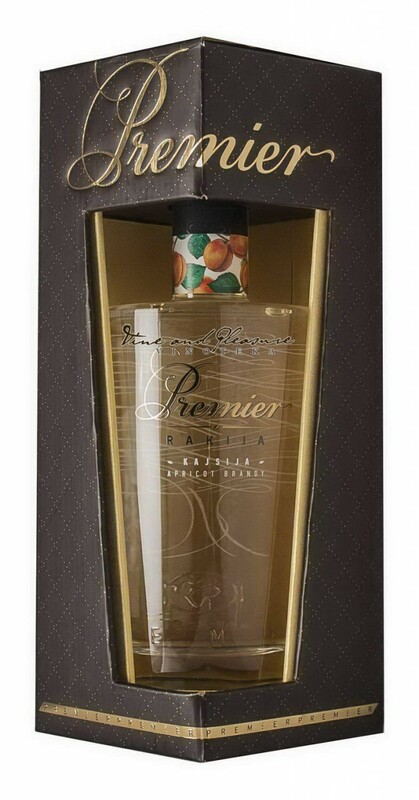 Clear and colourless brandy with emphasized apricot fragrance. 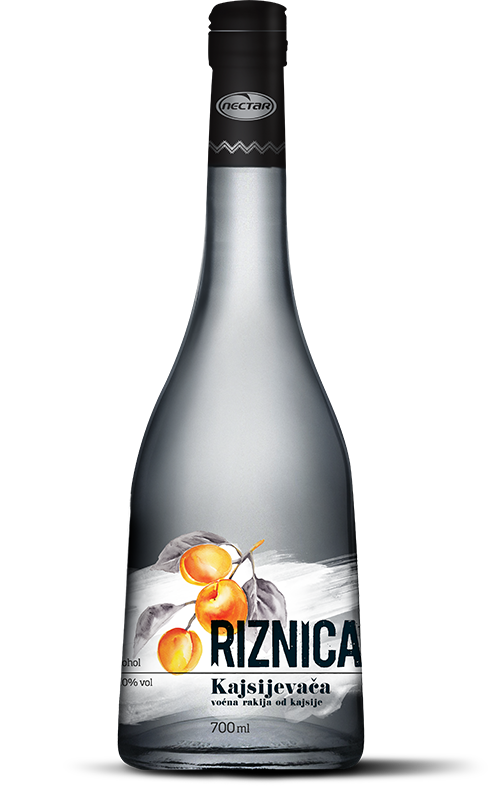 Fruity flavour, colourless, optimal density. 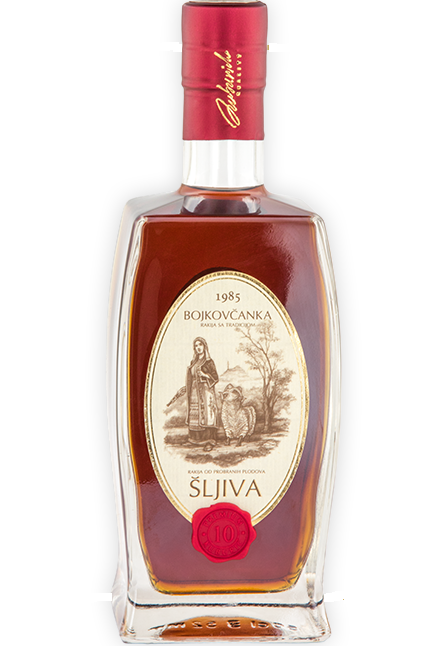 Very nice smell of fresh apricot and strongness of quite a Serbian brandy. 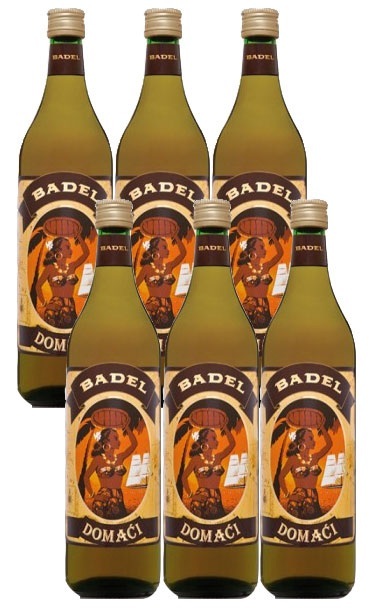 Fruity flavour, colourless, optimal density. 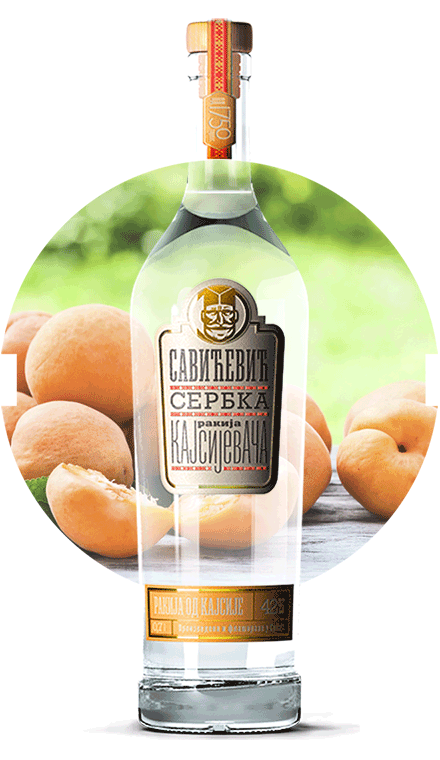 High quality, amber coloured quince brandy. 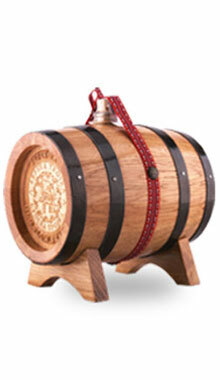 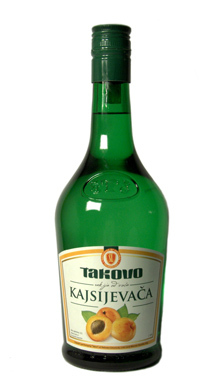 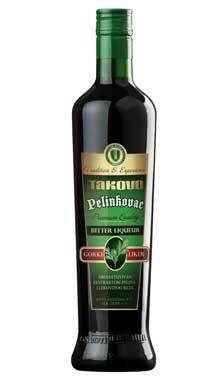 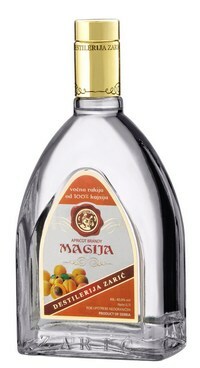 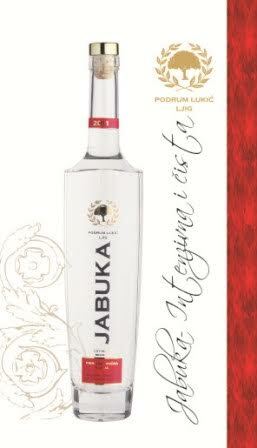 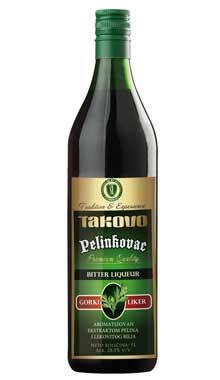 High quality serbian plum brandy produced from one of the best sorts of plums.